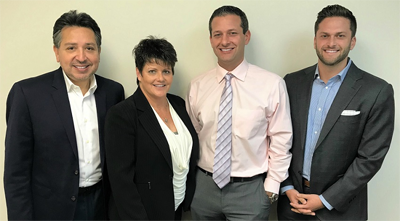 For details on Harp Loan refinancing call The Malamut Team: Jim Malamut, Nadine Feldman, Juan Jordan & Greg Malamut at (609) 646-5555. Not sure if your loan is guaranteed by Freddie Mac or Fannie Mae? Contact us on (609) 646-5555 and we'll check your loan for you. Applying for HARP is as simple as contacting our mortgage office in Egg Harbor Township. We'll first ask to see your current mortgage statement to determine if your loan is backed by Freddie Mac or Fannie Mae.